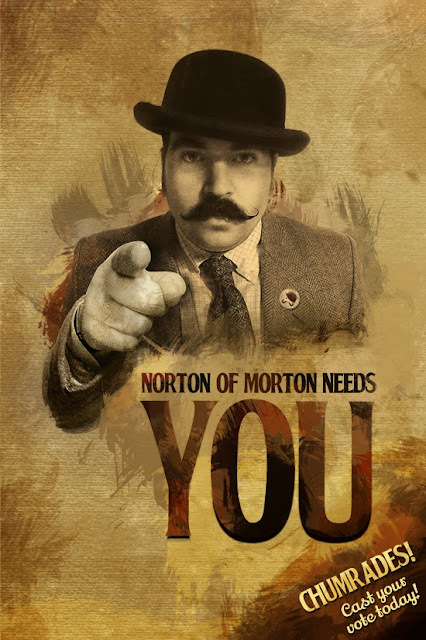 Norton of Morton is very proud to be an award-winning blog. 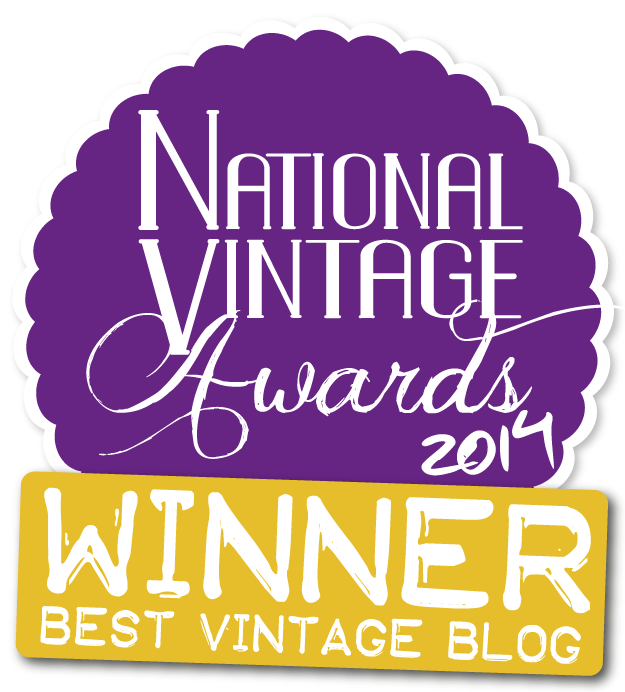 Winner of 'Best Vintage Fashion/Lifestyle Blog' in the National Vintage Awards 2014. 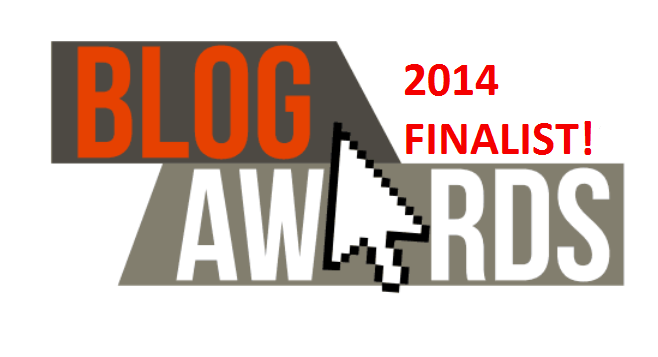 Finalist in the 'Most Innovative' category of the UK Blog Awards 2014. 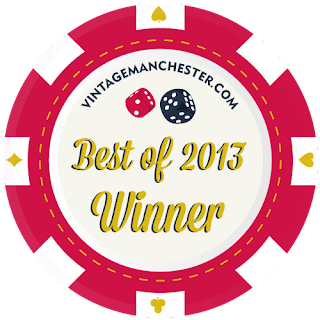 Winner of 'Best Vintage Lifestyle Blog' in the Best of Vintage Manchester Awards 2013. Thanks to everybody who has ever voted for this up-standing periodical.